Higher spends on road infrastructure will improve supply chain efficiency and reduce the wastage of perishable commodities. 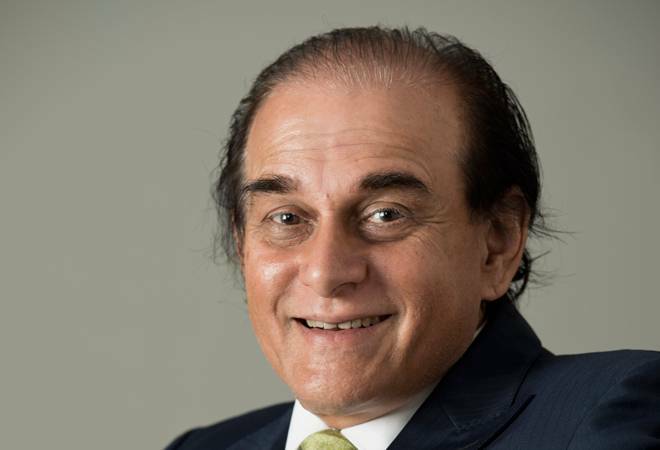 Harsh Mariwala, Chairman, Marico Ltd.
5) Thrust on rural development, agriculture and doubling the farmers' income would boost rural demand. 6) Attempt to address pain points around tax dispute and uncertainty. 3) Dividend over Rs 10 lakh will get taxed at10 per cent in the hands of recipient. Tags: Budget 2016-17 | Union Budget | India's national budget 2016 | Finance Minister Arun Jaitley | Marico Ltd.